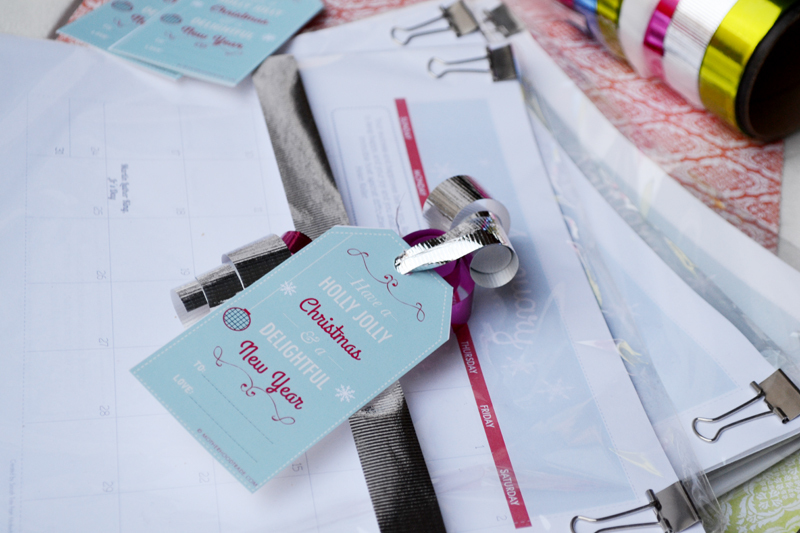 Here a quick last minute super practical Christmas Gift idea: Use my printable calendar (purchase here for under $2!) and include these gift tags. Print as many copies as you need to spread holiday love! Enjoy Christmas and the New Year my friends!! I’m so excited for all the new things coming your way this coming year! Stay Tuned!! !